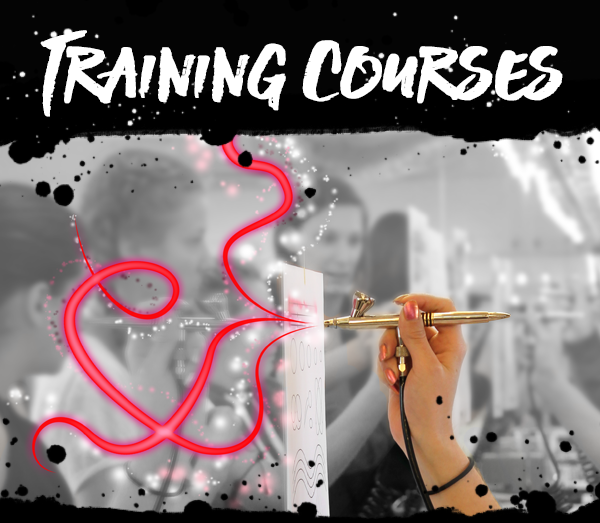 The bespoke makeup workshop is perfect for those who feel their skills need to be improved and could benefit from one-to-one tuition. You will have invaluable tuition from Lucy where we will work on your strengths in detail. 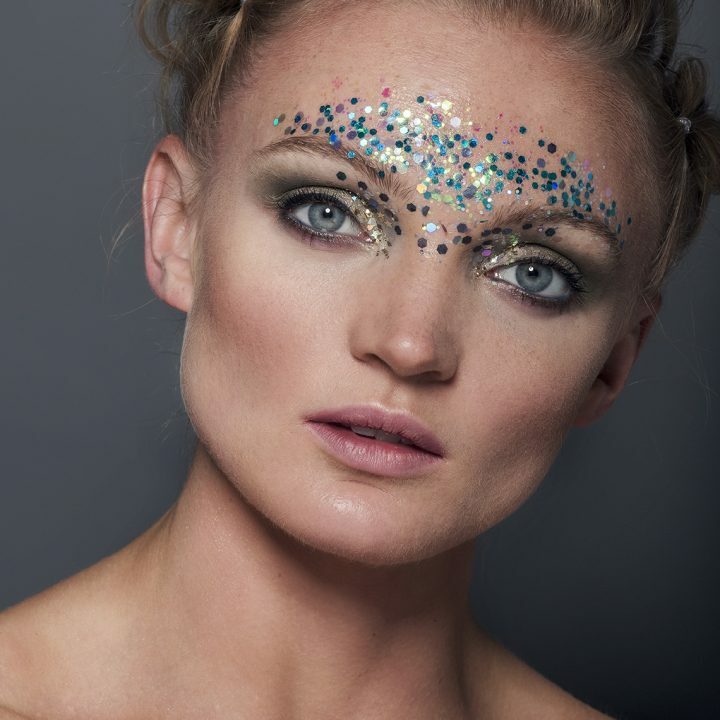 You will create beautiful makeup looks in a fully supported and relaxed environment. For those who feel less confident with their skills, this workshop is the perfect time to voice concerns. Lucy Jayne will provide a tailored workshop session that will help to strengthen your weaknesses and help improve your current technique. Through demonstrations and practice, this workshop is the perfect opportunity to demonstrate your current capabilities. The workshop will be carefully structured in order to build upon the skills you are comfortable with and branch out into less-practised areas where more guidance is required. These workshops are the perfect chance for some one-to-one tutoring where we can focus on the skills you wish to enhance. Ideal for those who feel they could improvement their techniques and style. *Models are provided on the 1-2-1 makeup course.